Sadly last week my Boots Pacemaker 35 died. 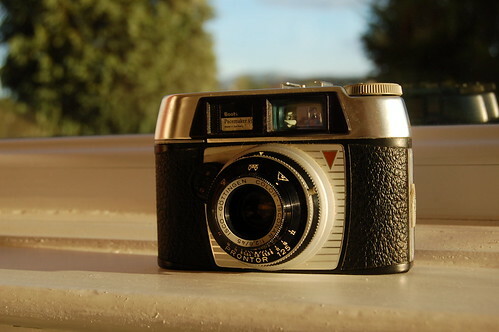 This basic camera is actually a re branded Franka 125 made by the long gone West Germany company in the 1960’s. But was it retro fun or rightly dated ?